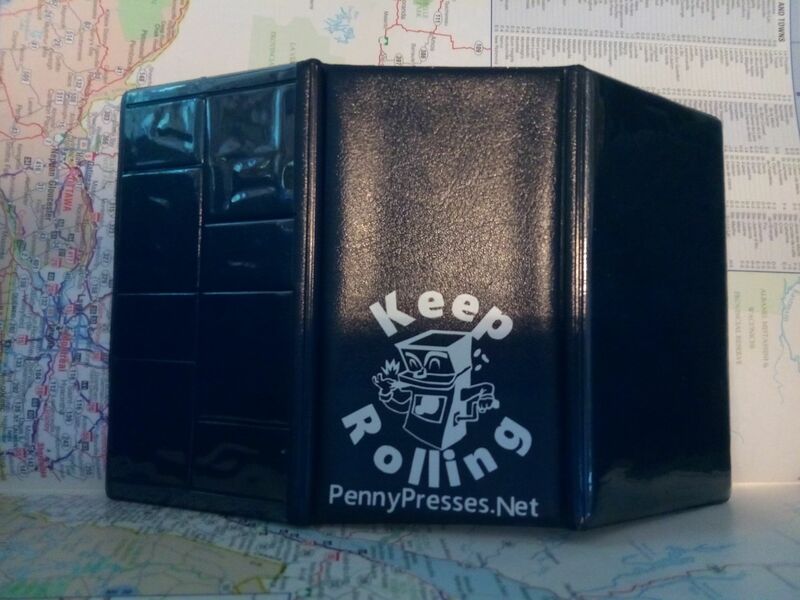 I know everyone has been asking for them so here they are PENNY BOOKS! 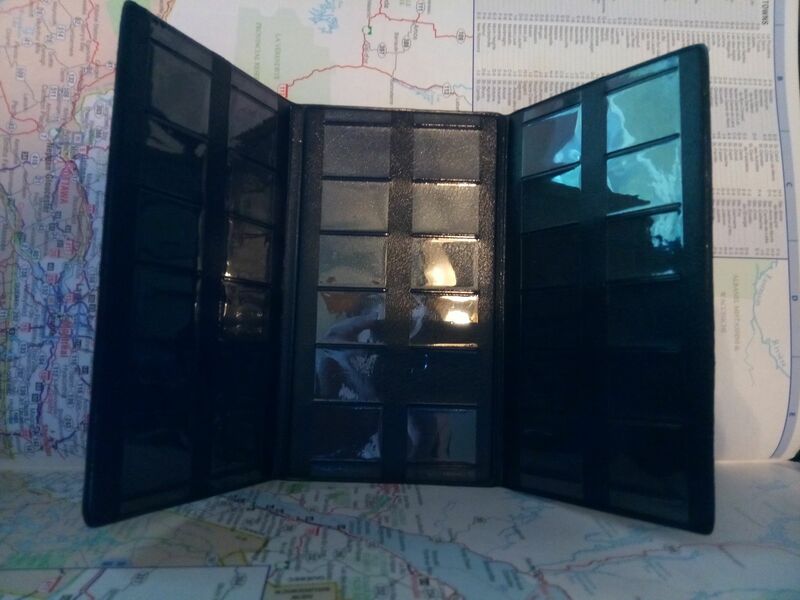 This book holds 44 total coins 36 on the inside and 8 on the page that folds in you also get rollie on the back. The front cover of the book is also blank so you can add whatever you want to the front of the book. This book ships to your door for free.